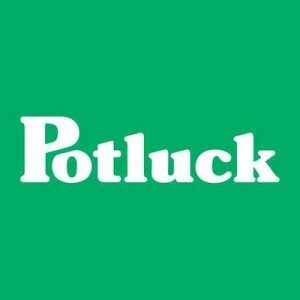 Potluck is a direct to consumer cookware company with sets that will fulfill all your cooking needs. 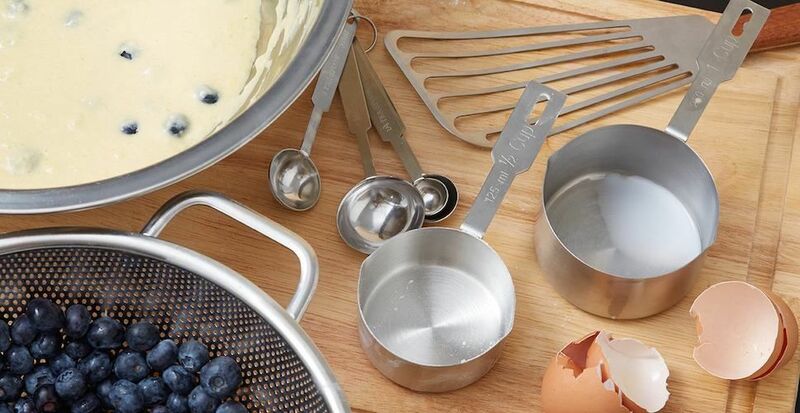 They offer utensils, knives and cookware sets at a great price. If you want it all, Potluck’s essentials bundle is just for you, giving you the most bang for your buck! Potluck’s pans are made of stainless steel to endure all cooking conditions while maintaining a beautiful shine. This No Middleman favorite offers free shipping and returns on all orders!